Elby’s Variety Store was opened over 70 year’s ago and was taken over in 2002. 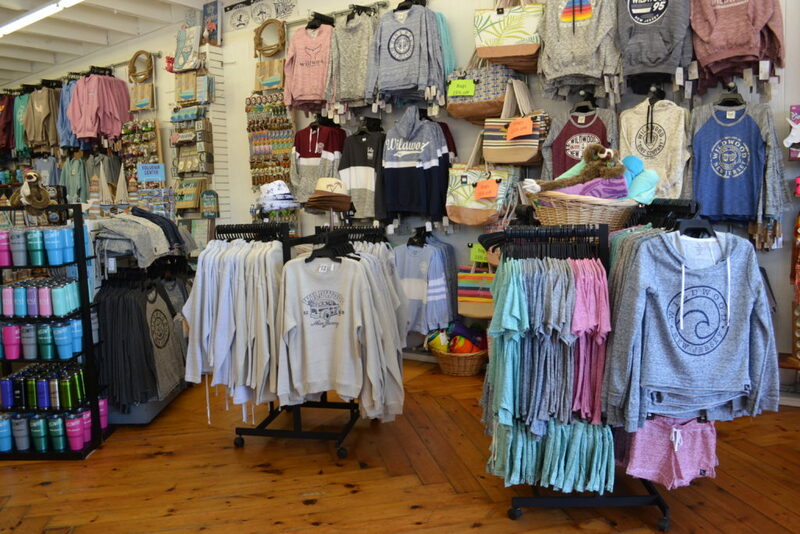 As the oldest gift shop in Wildwood, they pride themselves on the ability to offer high quality items at low prices. 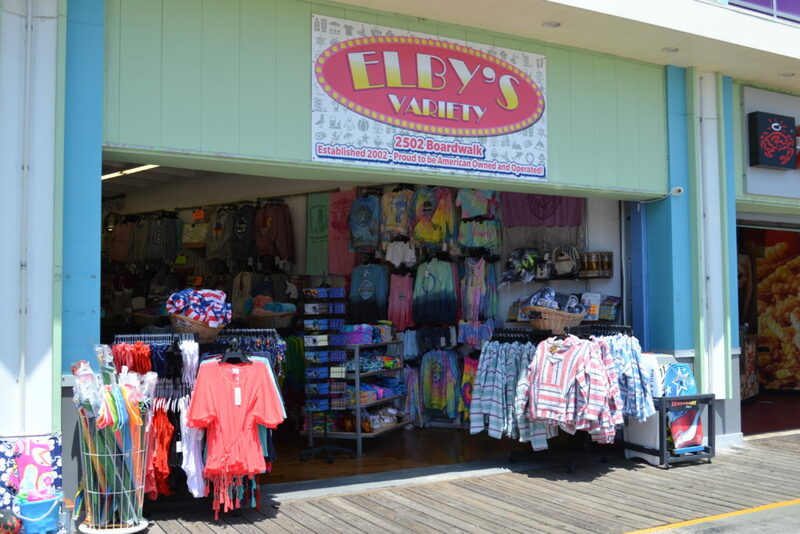 Elby’s offers everything you could possibly need for your stay so visitors never have to leave the island. Rumor has it that the name of the shop was a combination of the original Mom & Pop owner’s names! Elby’s appreciates when classic toys come back into style! 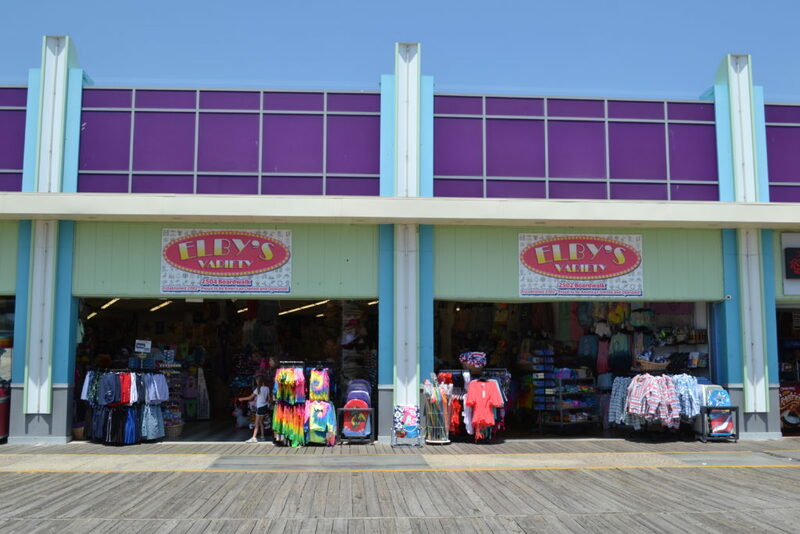 "THE ORIGINAL FANS OF WILDWOOD!"